Problem: Being locked out of Toshiba laptop because forgot Windows password to Toshiba. You have to reset password Toshiba laptop Windows 7/8/XP/Vista before you regain the access to your computer. You can use safe mode to reset forgot the admin password to Toshiba laptop (or user password). But the operation is complicated and hard for green hands. Take Windows 7 for example. Step 1: Reboot your computer and press F8 until you get a menu that has "Safe Mode" on its top. Step 2: Select "Safe Mode" and login as the administrator when the computer boots to Windows. Step 3: Click "Start" then "Run" and type "control user password". Step 4: Select your normal account and click "Reset Password". Enter your new password and you can login the computer with the new password. If you have created windows password reset disk before you forgot Toshiba password, then you can take a use of the Windows password reset disk to reset password Toshiba laptop as the following steps. Take Windows 7 for example. Step 1: Start your computer and insert the Windows password reset disk into it. Click "Reset password". Step 2: Click "NEXT" when the password reset wizard appears and select your target disk. Step 3: Enter your new Windows 7 password. And click "Finish". 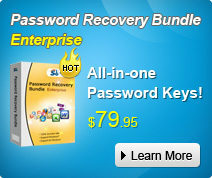 Windows password recovery is an alternative to the free Ophcrack. 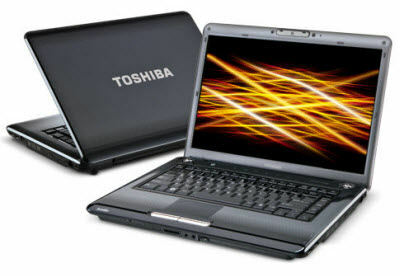 It can reset password Toshiba laptop Windows 7/8/XP and has no limits to the password. 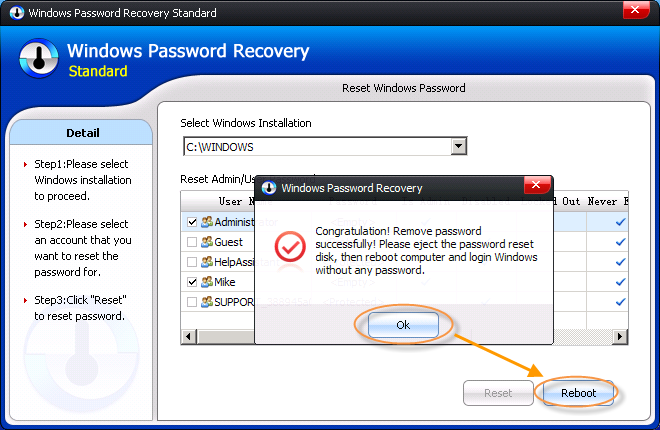 Below is a guide on how to use Windows password recovery to recover Windows administrator & user password from Toshiba top laptop models. Toshiba Qosmio X875-Q7380 Toshiba Qosmio x870-ST4GX1 Etc. Step 1: The first thing is downloading and installing Windows password recovery software to a computer that you can access to. 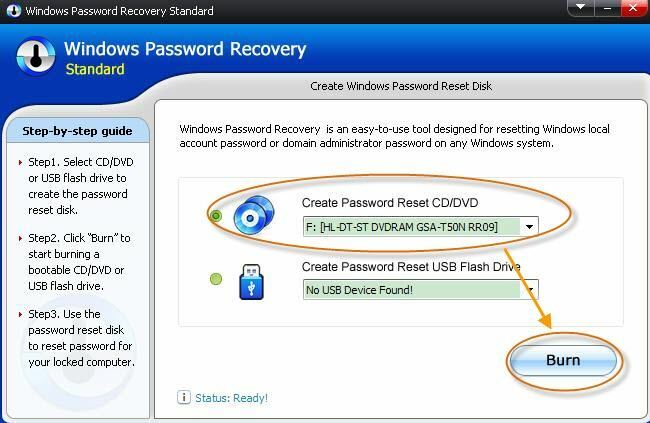 Step 2: Insert a CD/DVD or USB Flash Drive to the unlocked computer to create the password reset disk. Step 3: Insert the password reset disk to your locked computer and reset Toshiba laptop password following the prompts. These four solutions I recommended above are the most commonly used methods people used for Toshiba laptop lost password Windows 8/7/XP/Vista. If you forgot or lost Toshiba administrator password or user password, select one and reset your password with your own hands.